Come experience Ogden’s colorful history on 25th Street where you will find buildings dating back to the late 1800s that currently house a variety of restaurants, eclectic shops and best of all, Wiseguys Ogden. 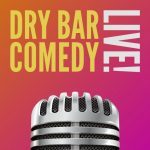 Wiseguys has twice been named “Best Comedy Club” by the City Weekly and has been featured on Fox News, KUTV2 as well as the Standard Examiner, Salt Lake Tribune and Deseret News. The unique, all-brick comedy club opened in 2003 and seats 250. 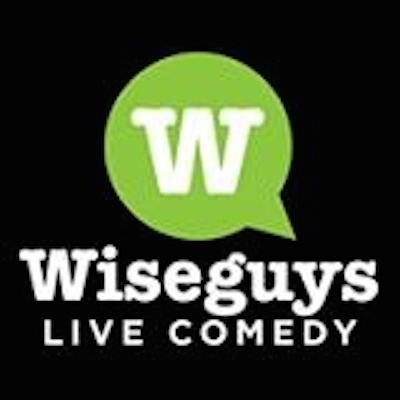 Wiseguys Ogden has quickly caught on as the place to see great, high-quality stand-up comedy. Comedians who have made stops in Ogden include The Soup’s Joel McHale, Frank Caliendo, Greg Behrendt, “Last Comic Standing” Winners Alonzo Bodden and Josh Blue, Pauly Shore, Maria Bamford, Norm MacDonald, Greg Hahn, Harland Williams, Chris Fairbanks and Caroline Rhea to name a few. A cafe style menu is featured offering sandwiches, appetizers, desserts, bottled beers, and soft drinks.